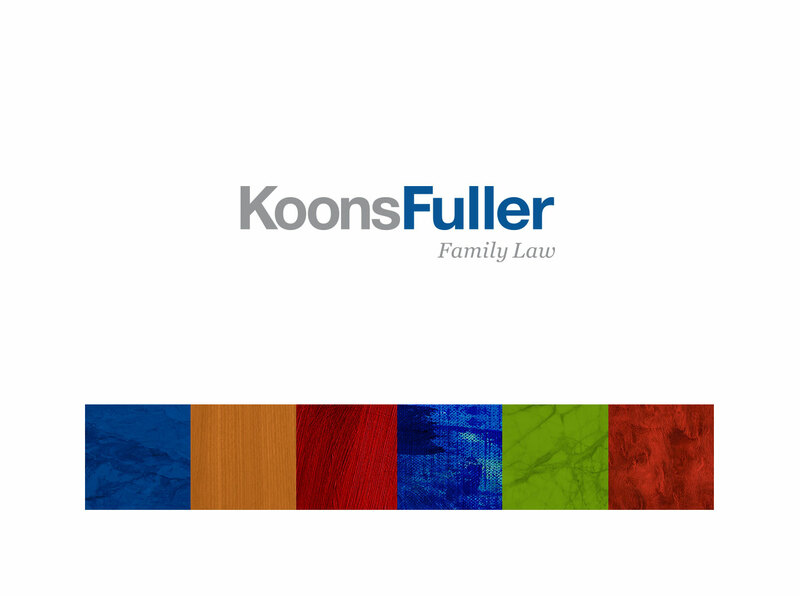 KoonsFuller is the largest family law firm in the Southwest and needed a web site to match their stellar reputation. 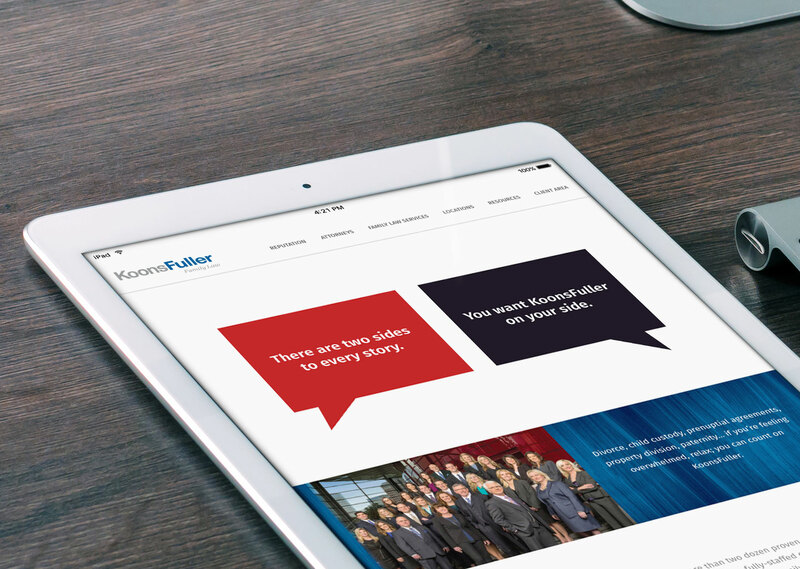 During our discovery it became evident that clean design, simple graphics and confident copy was needed to mitigate the complex nature of the subject matter. 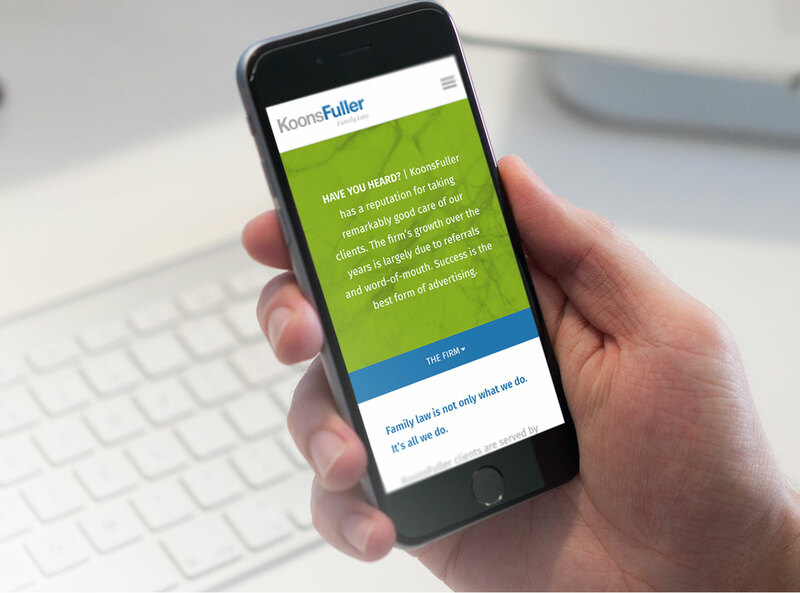 We developed a fully responsive web site focusing on their reputation and attorneys. 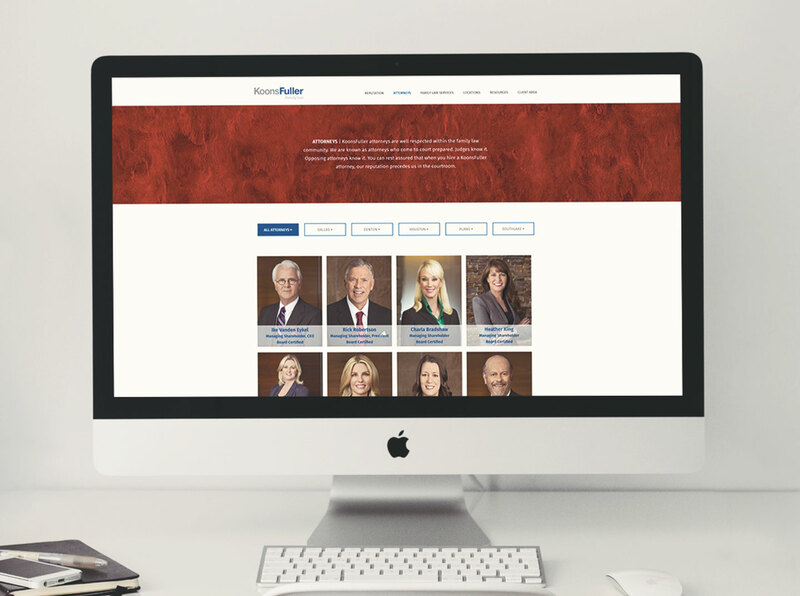 We added pops of color in the header images–using elegant wood, stone and canvas textures as a subtle nod to their higher-end clientele.